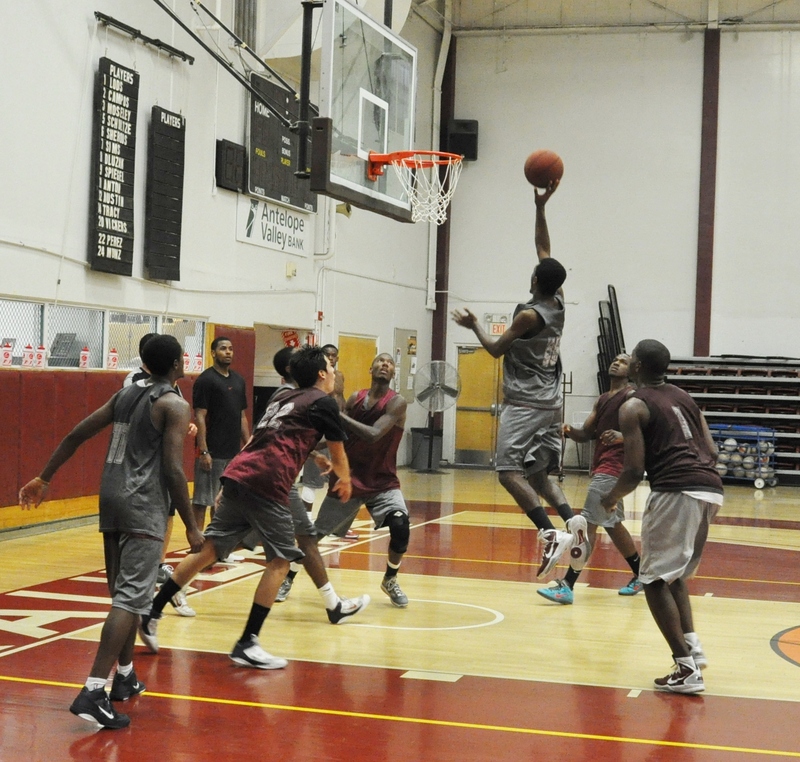 Freshman Terrance Berry , 6’3″, 180 graduated from Antelope Valley High School in 2008. After high school, he started college at a small NAIA college that lost its accreditation in basketball. Luckily, he did not lose any eligibility and he decide to head for home and play basketball at Antelepe Valley College. Terrance is learning the system, getting stronger in the weight room, and expect to play in a backup role this year at either the shooting guard or wing position. Terrance says he brings maturity, dedication, and basketball skills to AVC and is hoping to get a university scholarship at the highest level possible after his stay at AVC. Terrance continues to impress with his defense and intensity.